Dior 5 Colour Eyeshadow. Cienie do powiek Christian Dior 5 Couleurs. 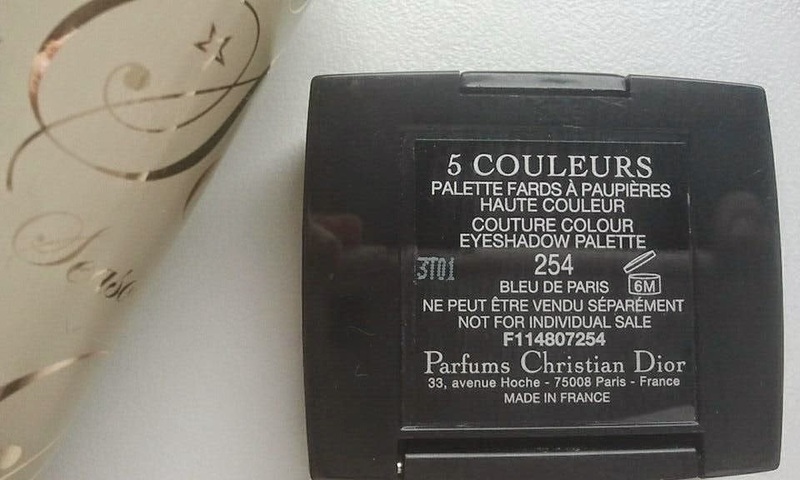 this is a review of Christian Dior 5 Colour Eyeshadow palette called also 5 Couleurs Designer. This famous eyeshadow palette has been used by professional makeup artists everywhere in the world. The great thing about this product is that it comes in many different colours. I own the Couture Colour eyeshadow palette in 254 Bleu de Paris. Have you ever been to Paris? 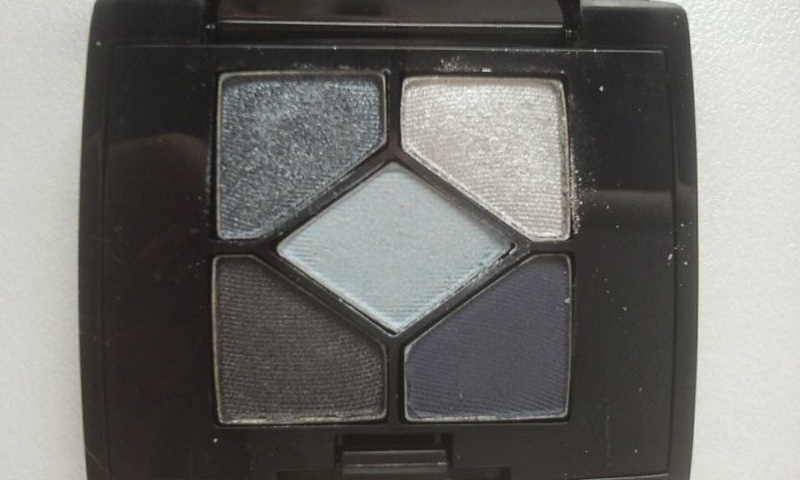 Could you compare blue of Paris to the colours of this eyeshadow palette? I have been there a few times, when I was a teenager, but at that time I wasn't interested in colour of the sky in Paris. There were certainly more interesting things on my mind then:). I have noticed that as we get older we start appreciating nature much more. Now I pay more attention to the colours of nature, changing of the seasons, singing birds, etc. Now we have -17 degrees Celsius here and I really admire the view of trees covered in blanket of snow. 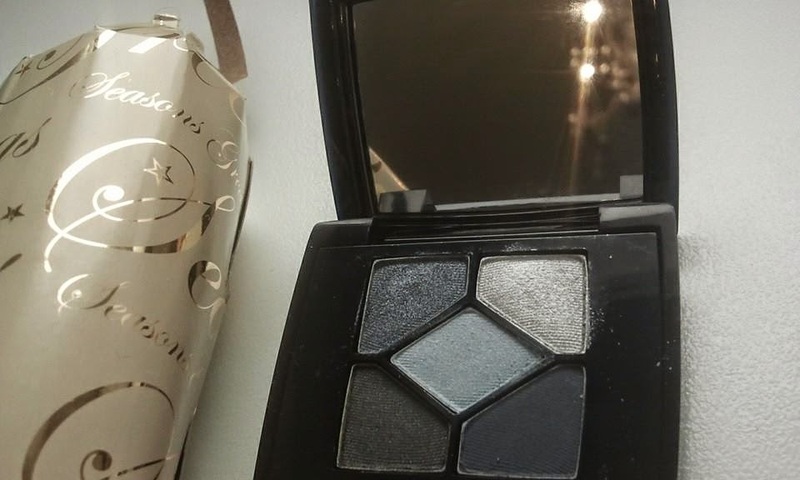 My Dior's eyeshadow palette is a mini palette. 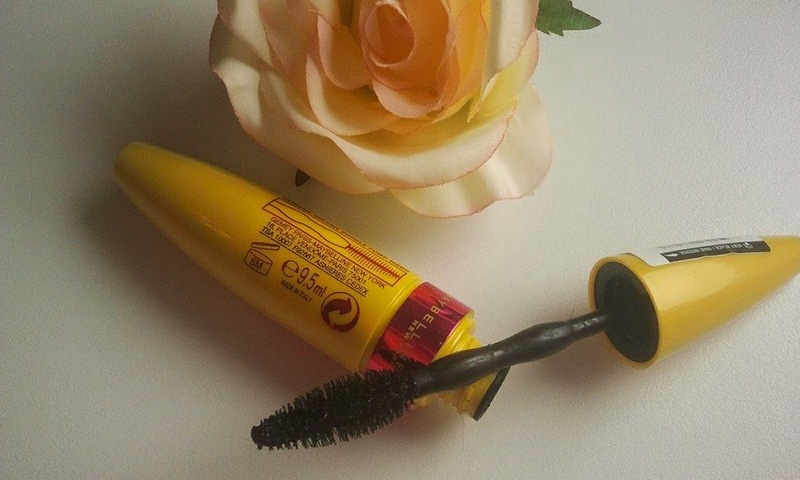 It was sold together with Iconic Overcurl mascara. I got it during the summer sale and it was about 20 euros:). The palette looks very sweet and it is small so the application may be difficult (actually it is a bit pain in the a...). On the other hand it is good for the travelings. 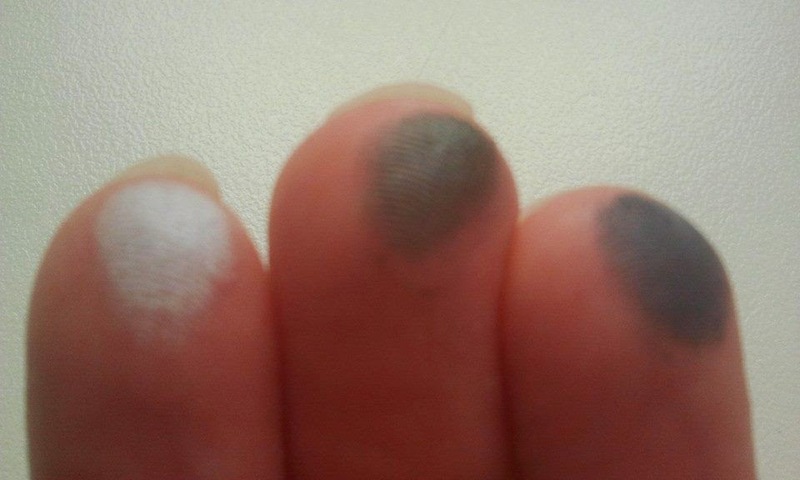 It consists of five shades: they have different textures - four shades are shimmery and one shade is totally matte. It is worth mentioning that the shimmer doesn't look cheap on the contrary it is very elegant. All the colours are combined beautifully and are harmonious and pleasing to the eye. You can't go wrong with this palette. mat, the darkest colour in this palette. All the shades have blue undertone, even the silver and the grey one. Yes, I know now you are probably wondering how the silver one can be bluish:). 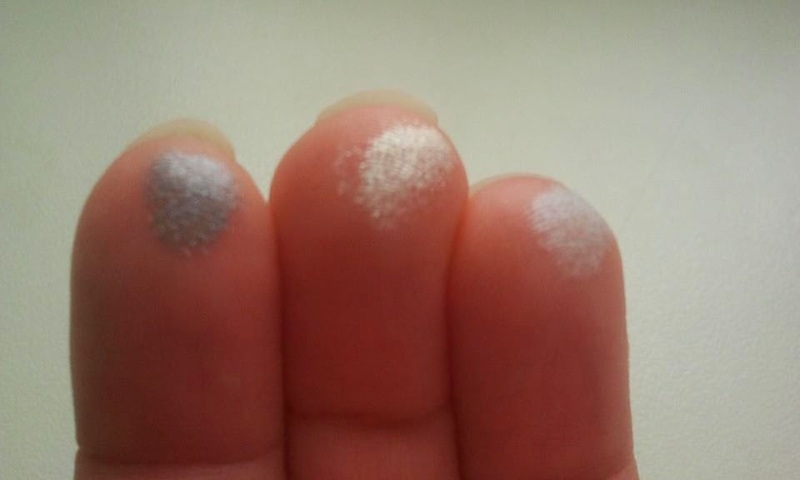 But seriously it is this kind of silver with a blue hue. In the past I used to apply a silver eye kajal on my eyelids and many people were thinking that it was actually blue. How was this possible? 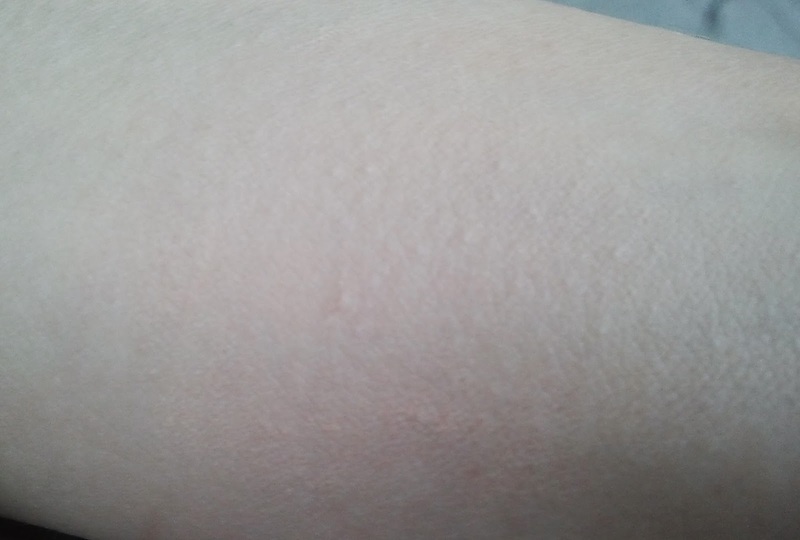 The answer is that my complexion has cool/bluish undertone. 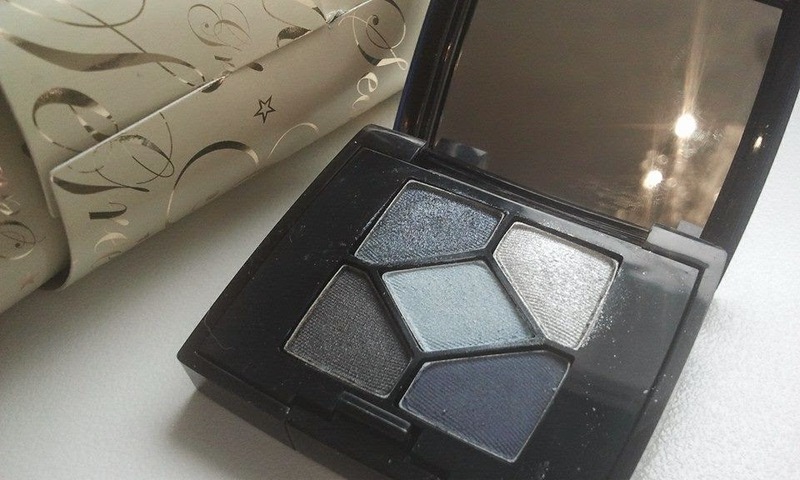 Because Dior's palette is all about the blue it would be especially suitable for those of you who have cool undertones. It will compliment the colour of your complexion. 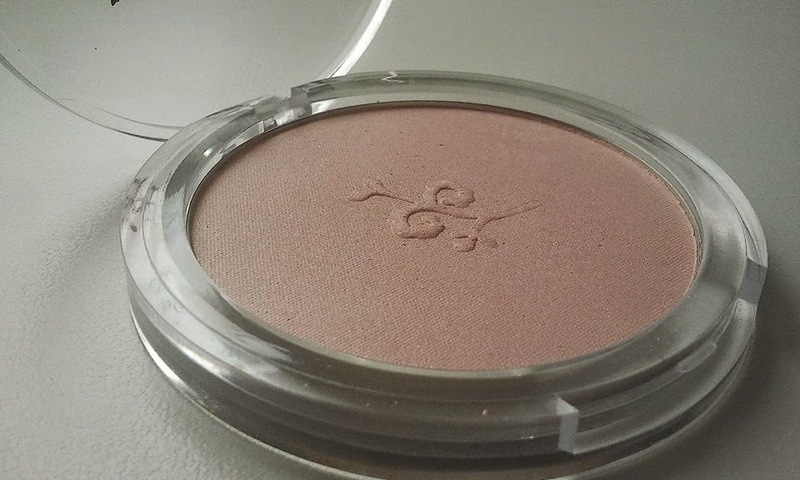 The eyeshadows are quite well pigmented and they blend well. With the primer they last all day long. Dior 5 Colour Eyeshadow applied in the morning still looks fresh in the evening. 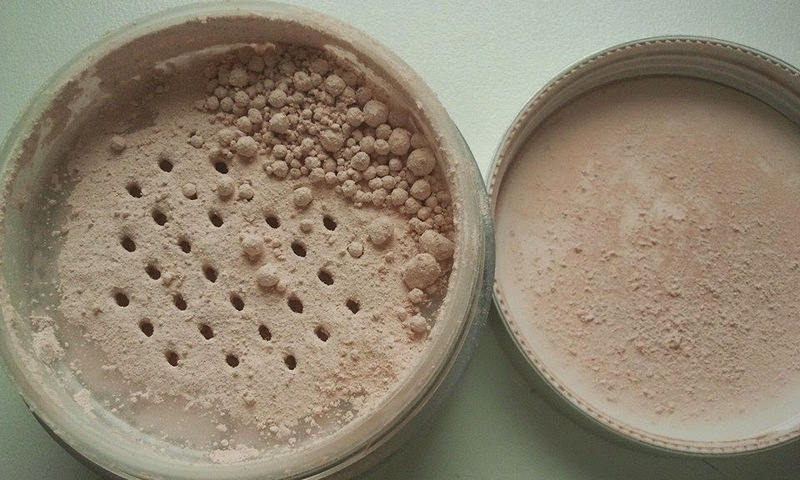 It is quite unbelievable because I have oily eyelids and my makeup tends to melt. But with Dior's eyeshadow palette there is no creasing. Hurrra! With 5 Colour Eyeshadow palette you can create two different looks: a natural look which is obviously great for the day time and the sophisticated look which is suitable for the evening. If you want to create a natural look you should use two upper shades plus the central one. For the evening makeup use the two lower shades plus the middle one. 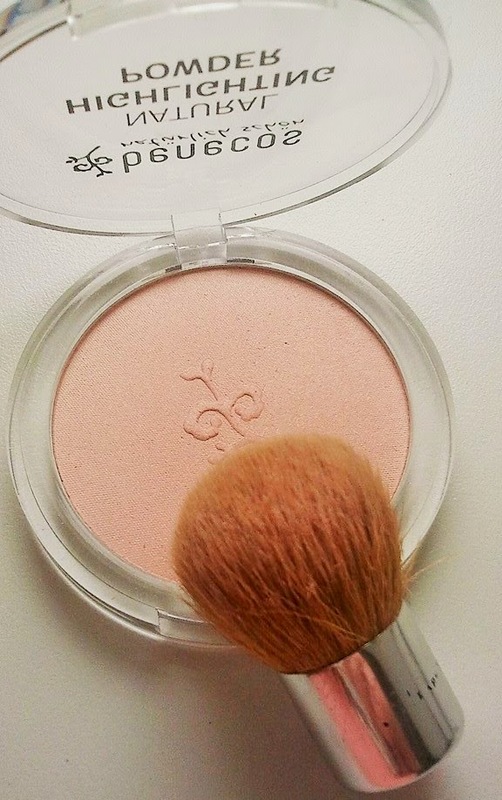 The center shade is the most important because it is used as a lightener for the natural and the sophisticated look. I have to admit I like the natural look more and I have been applying the makeup according to the instructions from Dior's site: http://backstage.dior.com/makeup-mag/en/?_ga=1.131014159.1498444998.1415524082#/look/3746/5-couleurs and I am very happy with the result. Christian Dior 5-Colour Eyeshadow in Bleu de Paris makes my eyes stand out:). I would recommend this eyeshadow palette to everyone, especially - as I have said before - that you can't go wrong with it. na poczatku przepraszam za brak polskiej czcionki, ale uzywam finskiego komputera i nie mam mozliwosci dodania polskich znakow. Mam skryta nadzieje, ze Wam to nie bedzie przeszkadzac. Z gory dziekuje za wyrozumialosc i zapraszam do lektury. Chcialabym Wam zrecenzowac palete cieni od Diora. Ta paleta to prawdziwy klasyk uzywany przez makijazystow na calym swiecie. Mam wiec i ja:). A tak na powaznie, to paleta byla dolaczona do tuszu do rzes Iconic Overcurl i wszystko to za cene okolo 20 euro, wiec kto by sie nie skusil. Tym bardziej, ze zestaw jest w niebieskiej, chlodnej tonacji, wiec jak znalazl dla kobiety o typie urody lato, czyli dla mnie i wedle statystyk wiekszosci z Was. Tutu 846 - roz, brzoskwinia, lila - bardzo kolorowo i wesolo, choc przyznam Wam, ze nie wiem czy bym sie odwazyla uzyc tego zestawu. Sama jestem posiadaczka numeru 254 - Bleu de Paris. Przy tworzeniu tego zestawu kierowano sie podobno wizja koloru paryskiego nieba. Ja wpradzie bylam w Paryzu kilka razy, ale jako nastolatka, i wtedy nie kolor paryskiego nieba byl mi w glowie:). W ogole, to zauwazylam, ze dopiero niedawno zaczelam podziwiac nature, as I grow older (nie chce uzywac slowa: starzeje sie:). W zestawie cztery cienie maja polysk i tylko jeden jest matowy. Cienie z polyskiem bynajmniej nie wygladaja tanio, bazarowo, przeciwnie dodadza Wam eleganckiego uroku. Jednyny matowy cien w kolorze ciemno niebieskim najlepiej nadaje sie do rysowania kresek na powiece. Centralnym kolorem palety jest jasno niebieski cien, ktory moze byc uzyty w kombinacji z dwoma gornymi cieniami (dzinsowym niebieskim i srebrnym), albo z dwoma dolnymi cieniami (ciemnoszarym i ciemnoniebieskim). 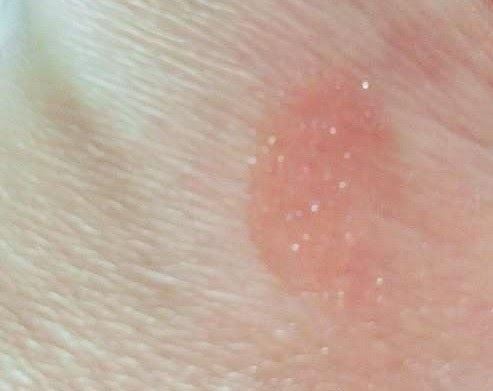 Wszystko zalezy od tego jaki efekt chcemy uzyskac: naturalny czy wieczorowy tzw. sophisticated look:). Ja wole makijaz naturalny i musze Wam sie przyznac, ze korzystalam tu ze wskazowek zawartych na stronie Diora: http://backstage.dior.com/makeup-mag/en/?_ga=1.131014159.1498444998.1415524082#/look/3746/5-couleurs i efekt przerosl moje najsmielsze oczekiwania. W ogole polecam Wam zajrzycie na strone Diora, jest tam reklama tych cieni, ale bez modelek. To raczej gra soczystymi barwami: wyobrazcie sobie sproszkowane cienie w soczystych kolorach wyrzucone w przestrzen. Niesamowite. Jedyne do czego sie mozna przyczepic, to oczywiscie cena, ale za jakosc sie placi. Dziewczyny, mam nadzieje, ze moja recenzja jest dla Was przynajmniej w malym stopniu przydatna. Dla mnie to taki maly eksperyment: dwujezyczne recenzje w jednym poscie, ale chcialam bardzo sprobowac jak to bedzie wygladac. Na zakonczenie polecam wszystkim palete cieni Diora i dziekuje za uwage. how are you? 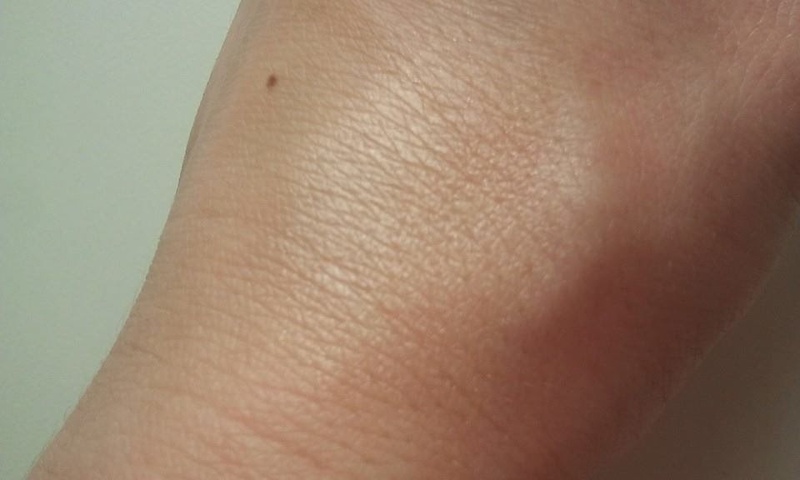 This is a review of Diorshow Iconic Overcurl. 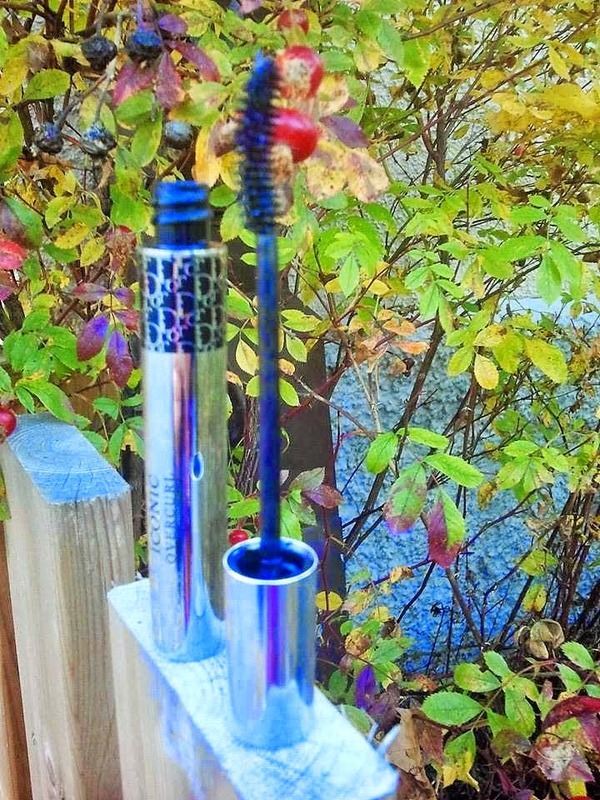 I will tell you one thing - this mascara is just great. A real classic. 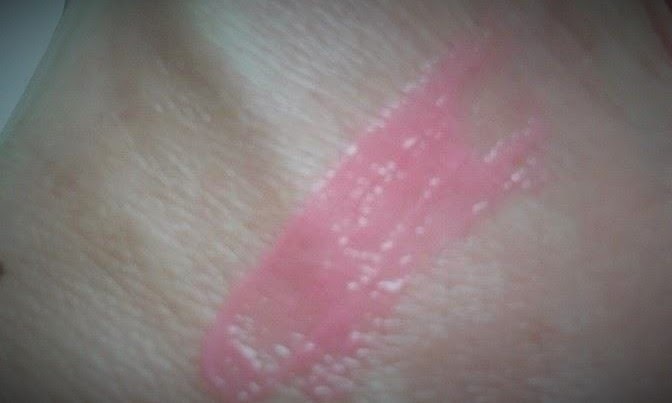 In the past I had an original Diorshow but I prefer the Overcurl more. 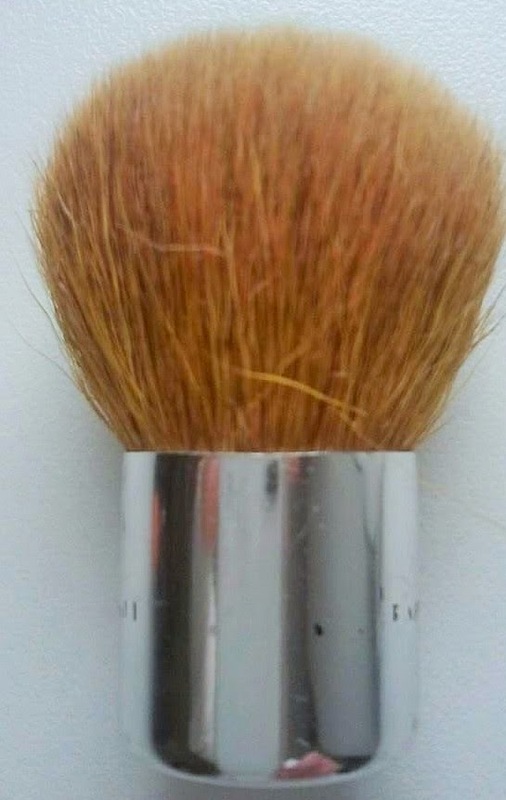 The difference between those two is the brush. Overcurl has a curved brush that will give you a great curl. 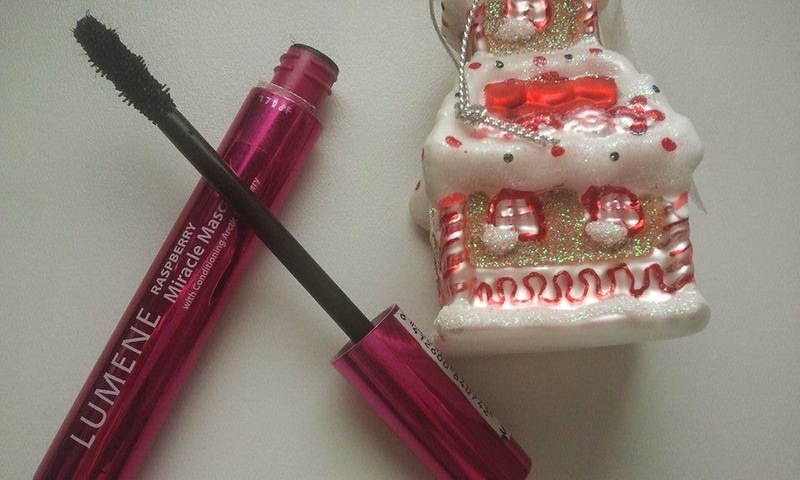 The manufacturer says that this mascara will nourish and strengthen your lashes as well. I am not so sure about that, actually I don't think so:). I would rather recommend using castor oil for this purpose. If you are a fan of a false lash look go for it, go...:). 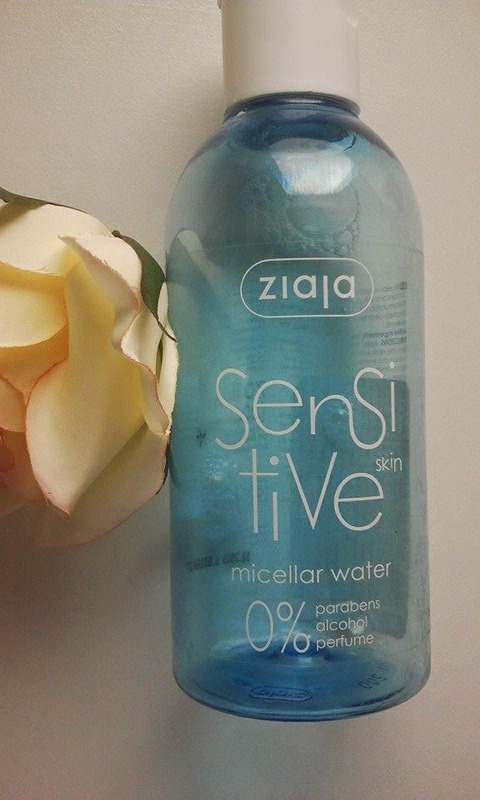 today I would like to review a micellar water from Ziaja for sensitive skin. 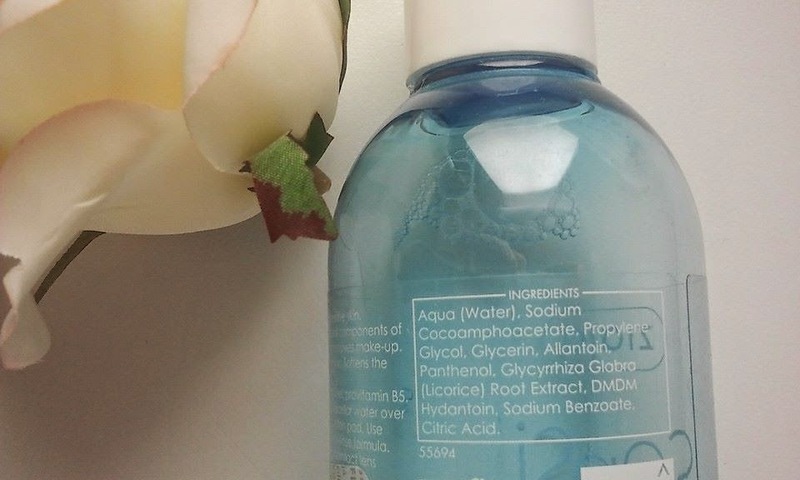 This micellar water does not contain alcohol, parabens and perfume. I was looking for something gentle for cleansing the skin and after analyzing the ingredients of all micellar waters available in the shop I chose Ziaja. Not that I had too many options to choose from:). Normally my choice would be Bioderma but I don't think it is available here in Finland. Ziaja has good gentle ingredients and its cleaning power I would describe as an average. On its own it will not remove all of your makeup. 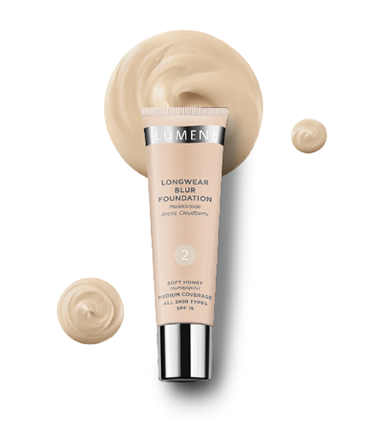 Better if you use it in combination with other products, like cleansing milk or a face oil. So first let the cleansing milk do the dirt job and then use Ziaja micellar water for sensitive skin for removing "makeup leftovers". After that you can be 100% sure that your skin is clean, fresh and moisturized. 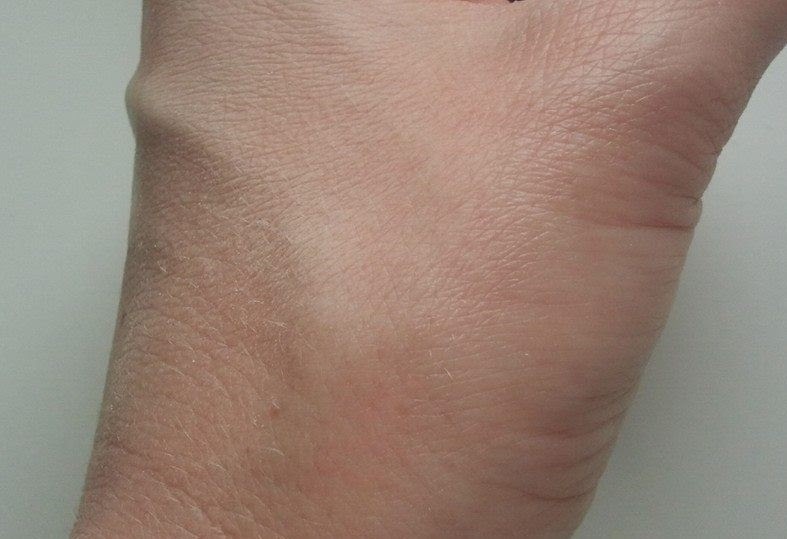 You can even skip the moisturizer. 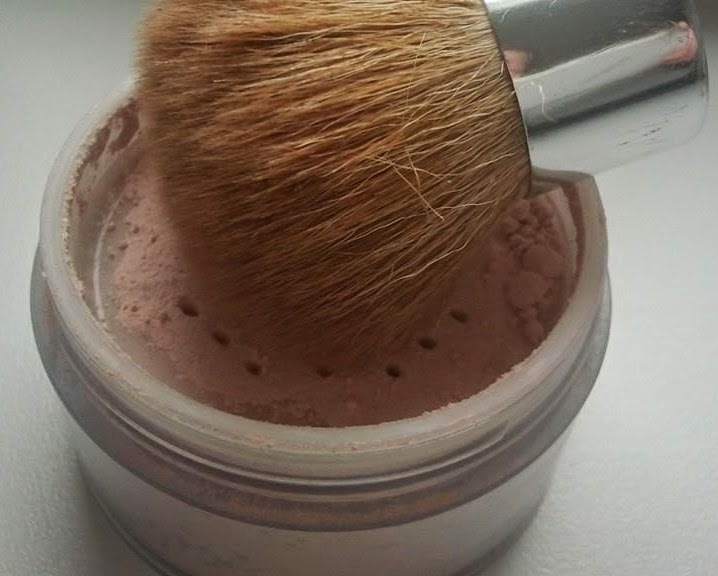 In the mornings you can only use Ziaja and it will clean your skin gently yet effectively. It will refresh your complexion and prepare for the further steps of your daily beauty routine. I think it is really important because it will save you a lot of your precious time:). Ziaja will not dry your skin, it will not clog your pores. But be careful that it won't migrate inside your eyes because it may sting. 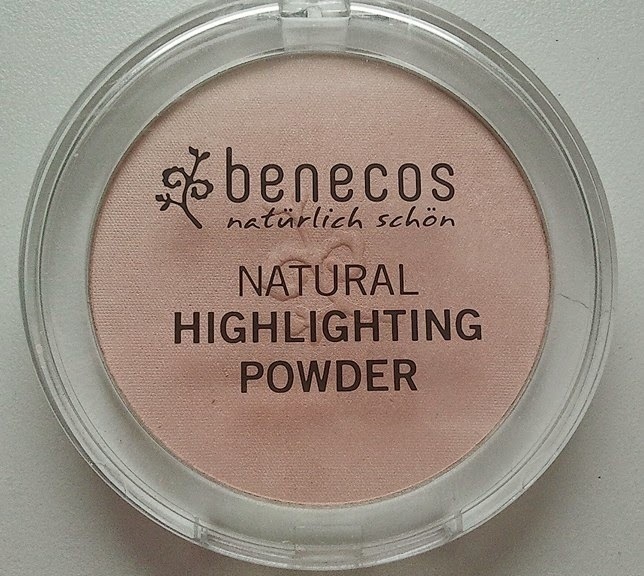 Overall, good product with simple ingredients and inexpensive:). 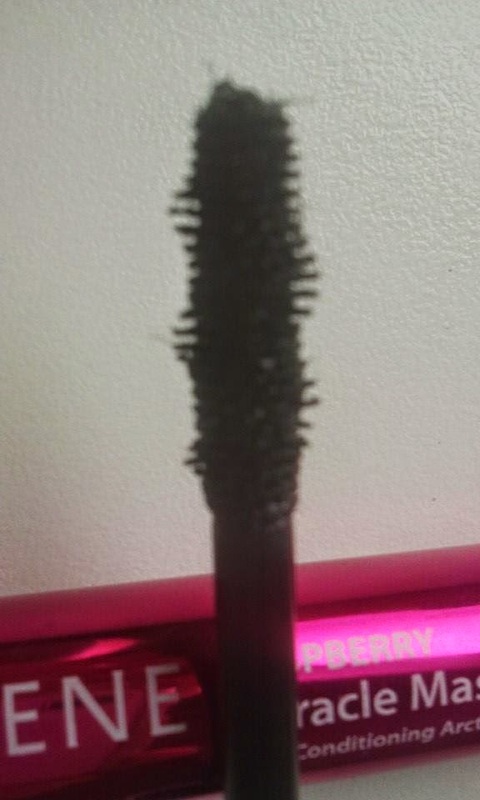 this is a review of a new mascara from Maybelline - The Colossal Go Extreme:). In general I like Maybelline mascaras a lot. I normally buy original Colossal mascaras but this time I wanted to try something new. easy to remove (I just use plain water which removes about 80% of mascara and then I finish with a bit of micellar water). it may flake and give you a panda eyes effect. 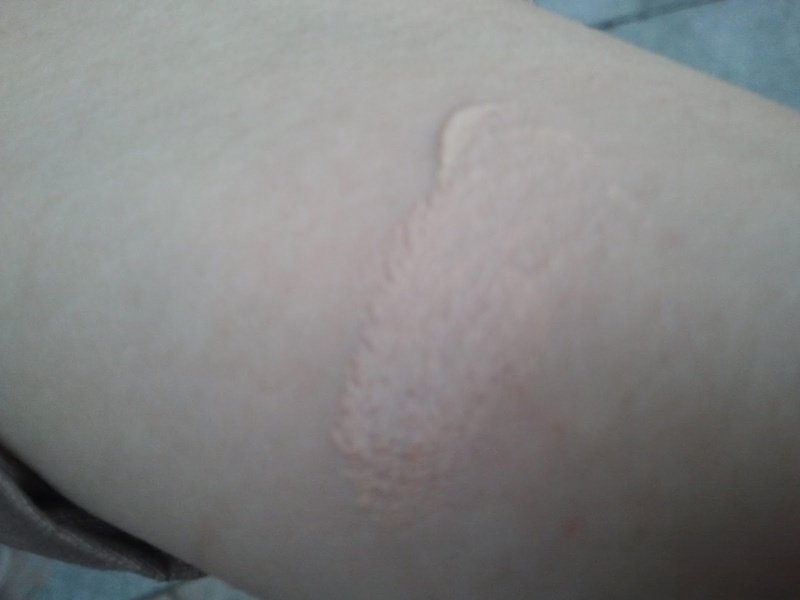 It happened to me on the foggy, humid day. 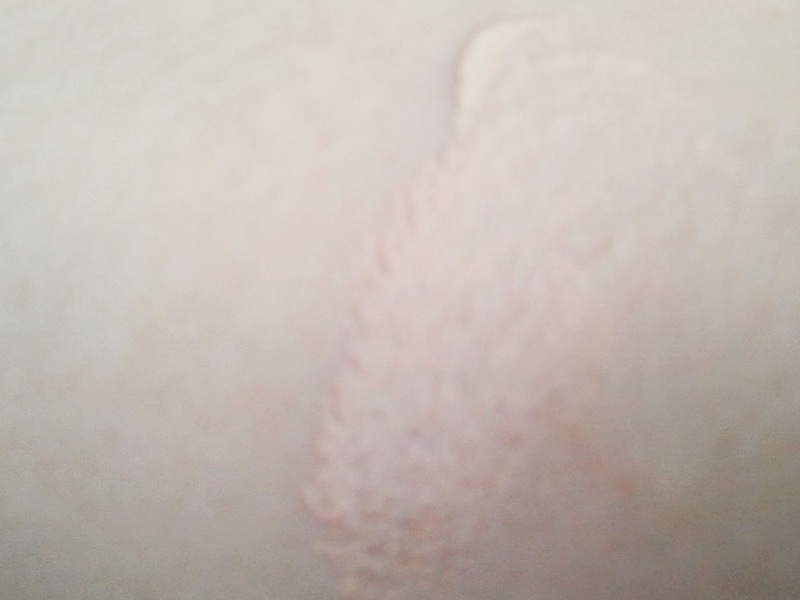 I applied mascara in the morning and after about 40 minutes walk to the school I had small flakes under my eyes. 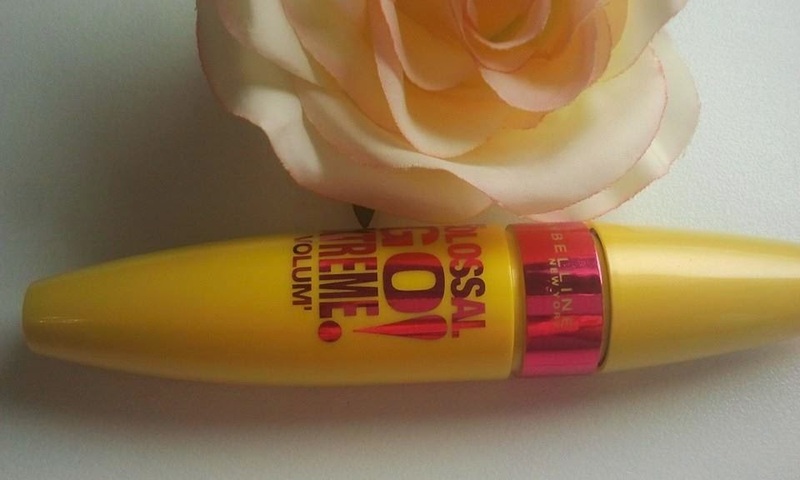 Overall, I would say this is just an average mascara and I would rather recommend you the original version of Maybelline Colossal or Maybelline the Falsies one. 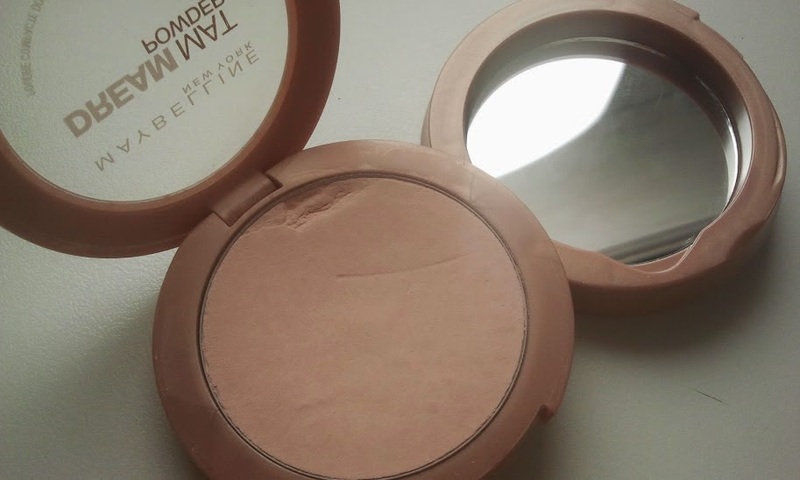 today I would like to tell you about the Maybelline Dream Mat Powder in colour Rose Ivory. 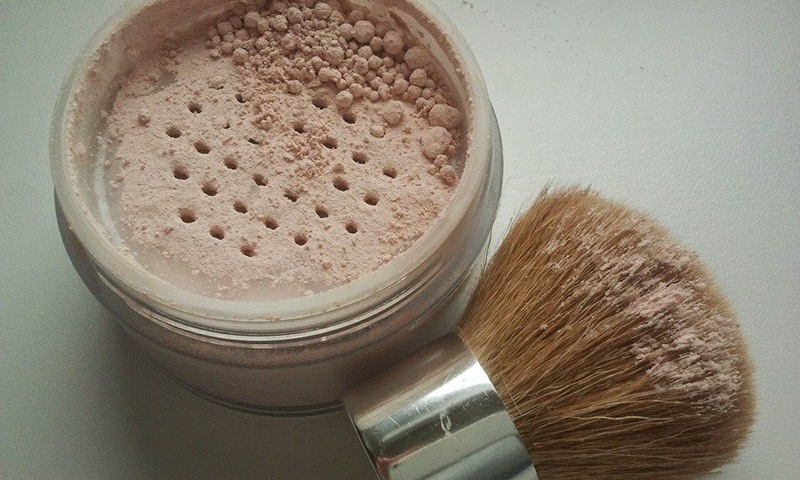 This is one of my favourite face powders. 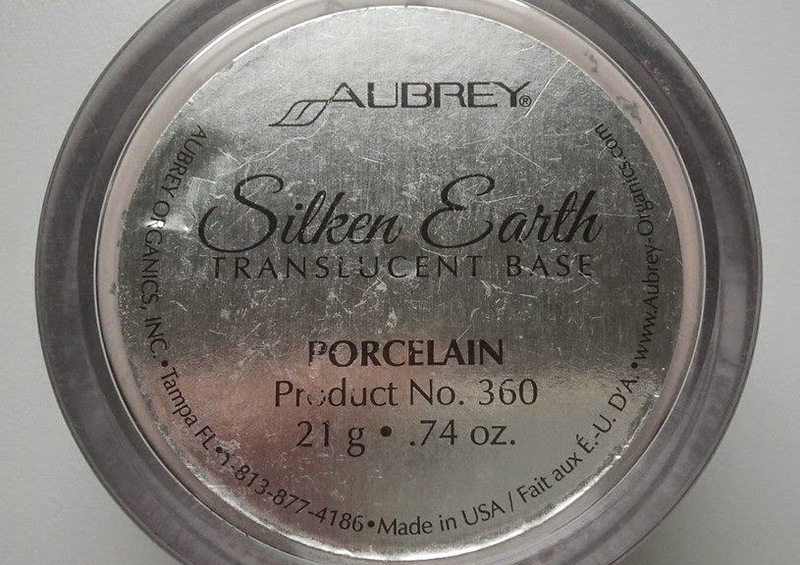 It is very silky and makes your skin looking smooth, oh so smooth:). 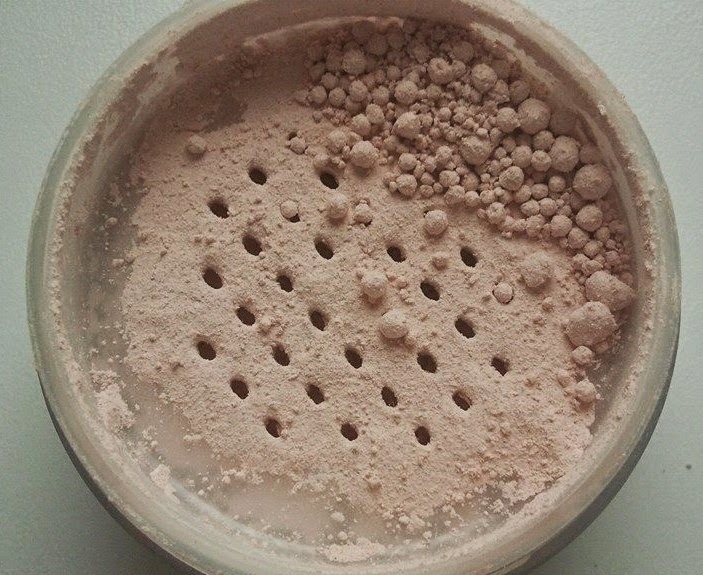 The Maybelline Dream Mat powder is finely ground and allows you to achieve a very natural finish. 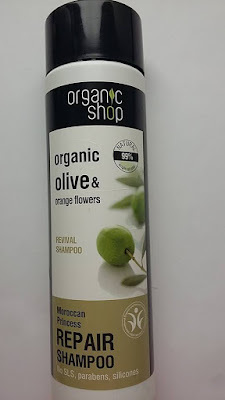 I have actually repurchased this product and I don't do it too often (mainly because I like trying new things). 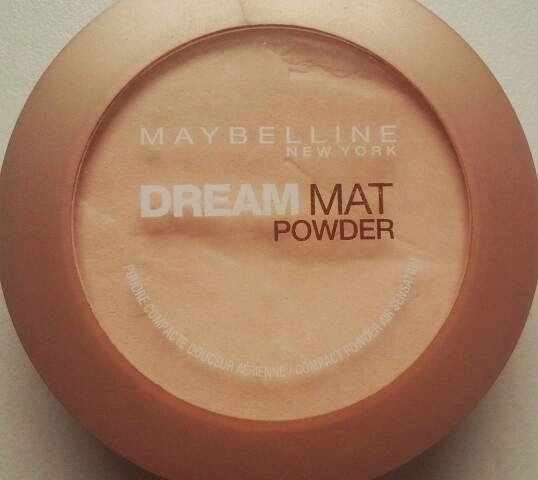 But Maybelline Dream Mat Powder is a classic and I will recommend it to everyone who has combination/oily skin and needs some "powder magic" to refine the look of their skin. 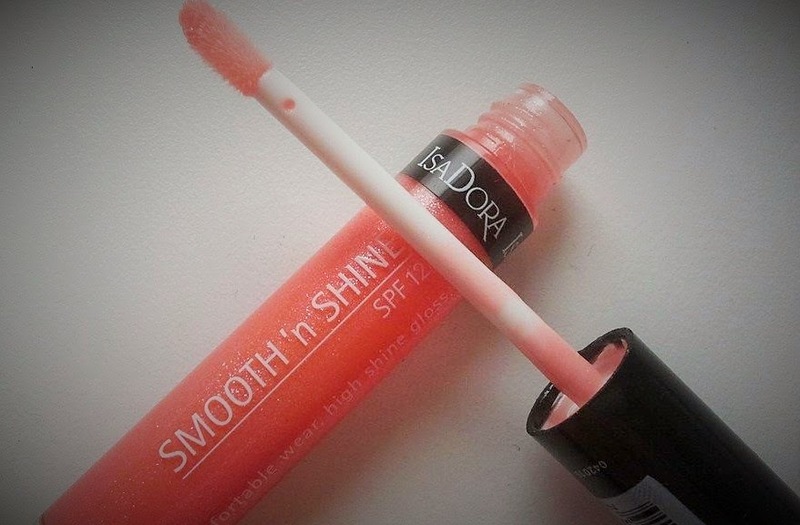 IsaDora Smooth ´n Shine lipgloss in Peaches´n Cream has a beautiful colour and a cute name. I remember when I saw it for the first time. I wanted to buy it straight away but the price was about 16 euros, really expensive. A few months later there was a sale in the shop. 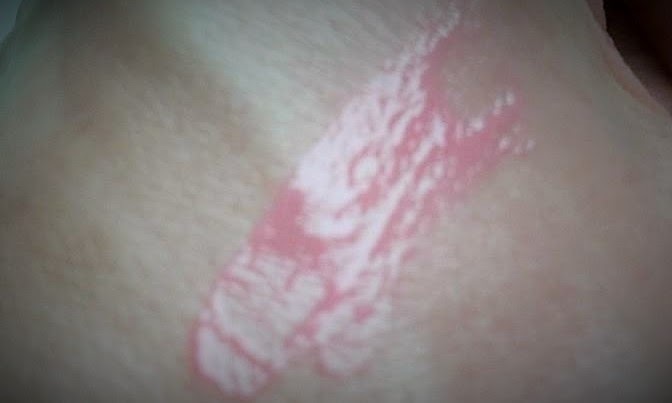 They had only a few lip glosses and one of them was IsaDora Smooth ´n Shine lip gloss in Peaches´n Cream. And the price was...5 euros:))). Of course I got it. So, here it is. The lip gloss has SPF 12 so it means it will protect your lips from the sun and they will stay longer young and beautiful. It is moisturizng and smells very nice (kind of fruity smell). 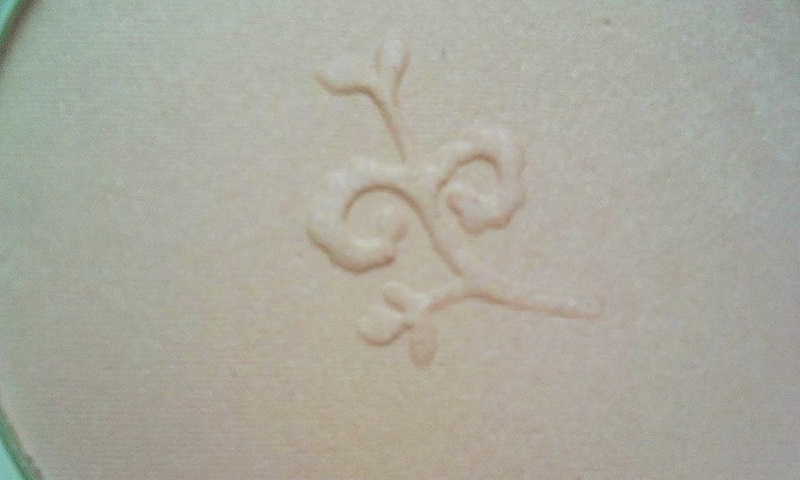 Although on the box says that the product is fragrance free. The colour is pinky /peach with silver glitter (the glitter is tiny) and is rather sheer. 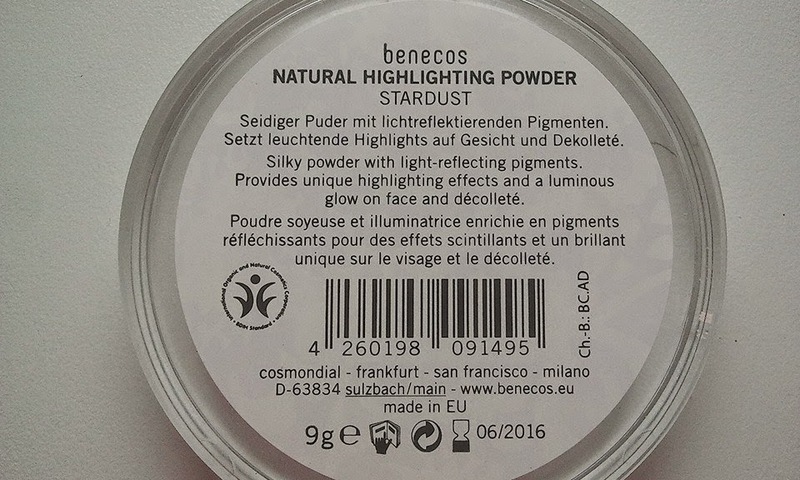 The glitter offers mirror shine effect. 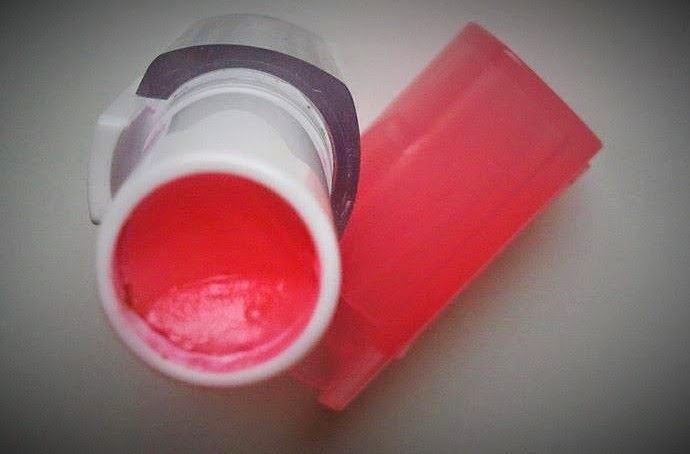 It isn't very sticky and it doesn't stay too long on the lips.